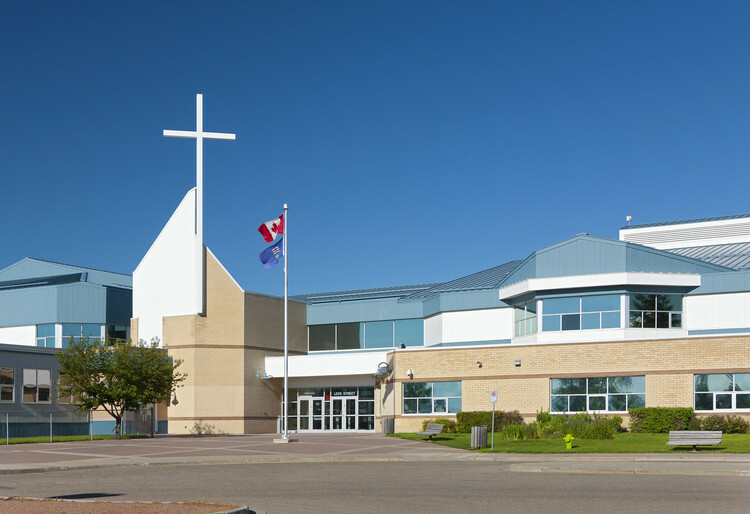 Our school staff is committed to providing excellent education in a Catholic environment that promotes gospel values and the Catholic faith. We are now accepting registration for the 2019/2020 School year. Please click here for more information on how to register. In his 2019 Easter video, Archbishop Richard Smith shares his thoughts and reflections on the miracle of Easter. Check it out!